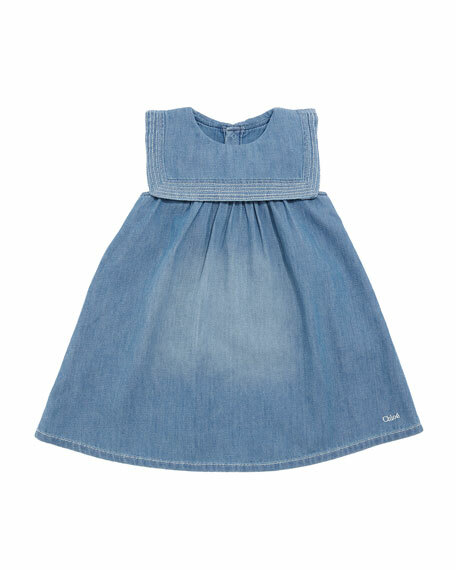 Chloe light denim dress with fading effect. Crew neckline; sailor collar with stitched border. For in-store inquiries, use sku #2463951. 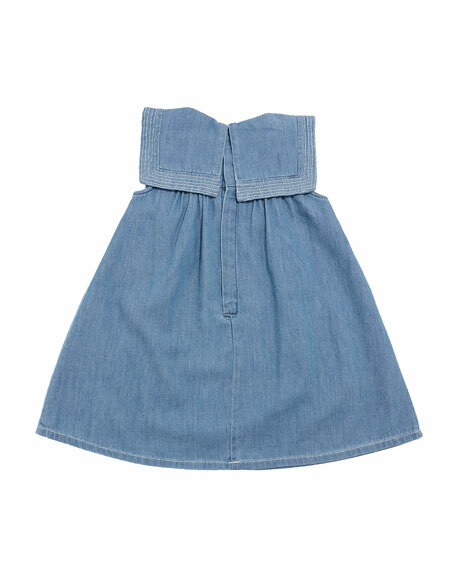 3.1 Phillip Lim cotton bubble dress. Sweetheart neckline. Adjustable thin straps. Empire waist. Elasticized cutout back. A-line silhouette. Slipover style. Midi length. Imported. Billieblush velvet dress with tulle overlay skirt. Metallic band at empire waist. Crew neckline. Long sleeves. A-line silhouette. Body and lining: polyester. Trim: polyester/spandex. Imported. Isabel Garreton "Venice" taffeta dress with tulle skirt. Square neckline; V back. 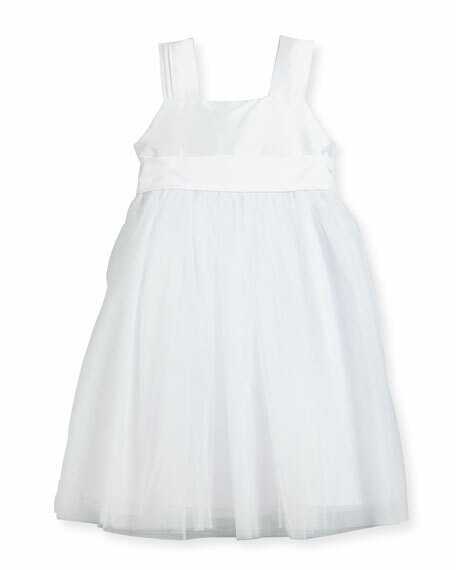 Sleeveless; wide straps with pleats. Empire waist; self-tie bow back. A-line silhouette. Polyester. Imported. Maggie Marilyn "Do Whatever It Takes" structured utility-style dress. Crew neckline. 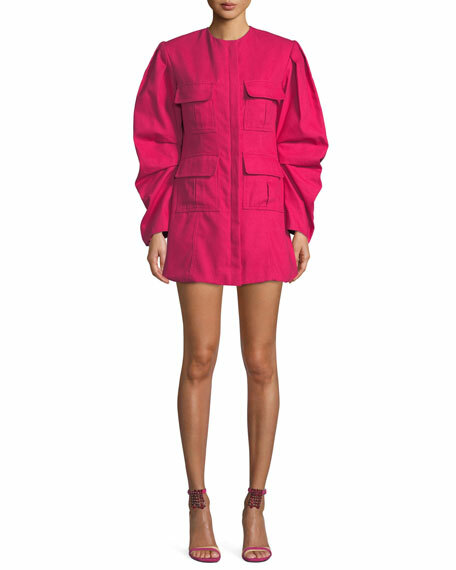 ; concealed zip front. Long tucked sleeves. Front flap pockets. A-line silhouette. Mini length. Cotton. Polyester/viscose lining. Dry clean. Made in New Zealand.